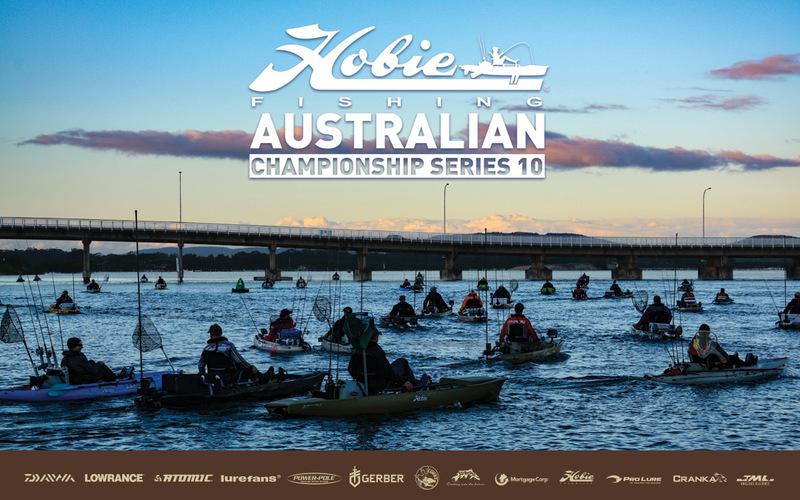 The Hobie Kayak Bream Series 10 Australian Championship Set Up is in full swing at Forster, NSW. The 2019 Hobie Kayak Bream Series rules have been updated and are on line. There have been a number of changes for 2019. All rule changes for 2019 have been highlighted in bold. Please take your time to familiarise yourself with the rules at the link below prior to entering. Enjoy a new streamlined express checkout process!